Commercial lenders are stepping up their debt raising endeavours as Beijing paves the way for multiple channels to shore up their capital. A report from Shanghai Securities Journal indicates that as of 11 February three banks in China have issued 67.5 billion yuan in bonds for capital replenishment purposes, including 1.5 billion yuan in tier II capital bonds, 26 billion yuan in convertible bonds and 40 billion yuan in perpetual bonds. 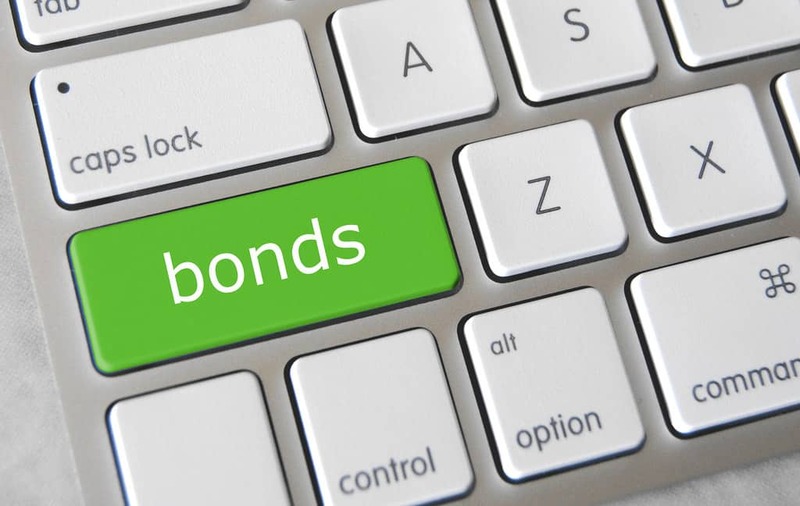 All of these bonds were issued in January while their total amount marks a dramatic increase compared to the same period last year, which saw less than a third of the issuance. Beijing is committed to enabling Chinese banks to improve their capital standing via a broader range of channels, allowing them to issue perpetual bonds since the start of the year while also seeking to bolster the liquidity of those instruments via central bank bills swaps. The State Council also announced just after the Spring Festival that it would push for the establishment of multiple channels for Chinese commercial banks to replenish their capital. January debt-raising for capital replenishment purposes included 26 billion yuan in convertible bonds issued by joint stock lender Ping An Bank on 21 January; 40 billion yuan in perpetual bonds from big state-owned lender Bank of China on 25 January, and 1.5 billion yuan in 10-year tier-2 capital bonds from municipal commercial lender Changan Bank on 29 January. Domestic analysts forecast a marked acceleration in capital replenishment efforts by Chinese banks in 2019. “Against the background of banks expanding loans to support the real economy, asset growth and capital replenishment will be an ongoing process,” said Xu Wenbing (许文兵), chief analyst with Bank of Communications. According to Xu the majority of municipal commercial banks have not yet listed, and their capital replenishment needs remain comparatively urgent. As their older instruments expire, joint stock banks will enter a new cycle of capital replenishment. “The tier-1 capital pressure of joint stock banks is quite large, and the main means of replenishing capital are private placements and convertible bonds” said Liao Zhiming (廖志明), chief banking sector analyst with Tianfeng Securities. “Private placement approvals have recently eased, yet the State Council has proposed encouraging funds, annual funds and other long-term investors to participate in capital increases and share expansions, and these are expected to accelerate in future. This entry was posted in Banking and tagged Chinese banks, Chinese bonds, Chinese debt. Bookmark the permalink.